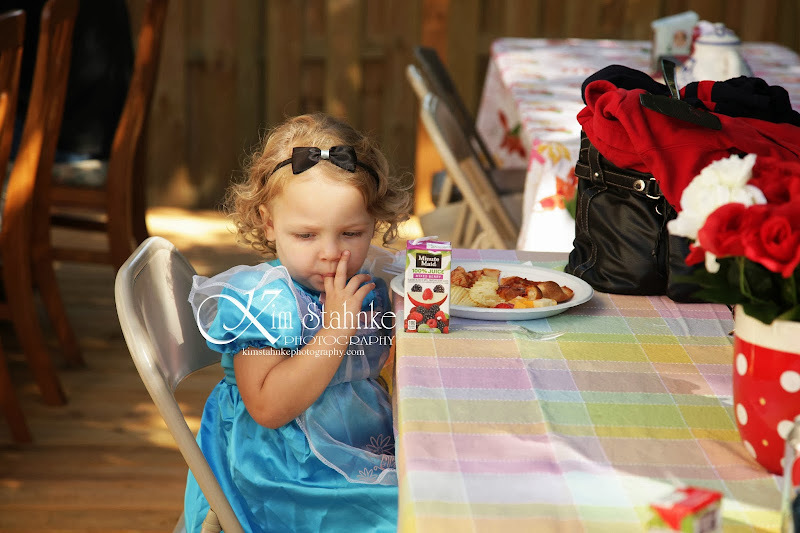 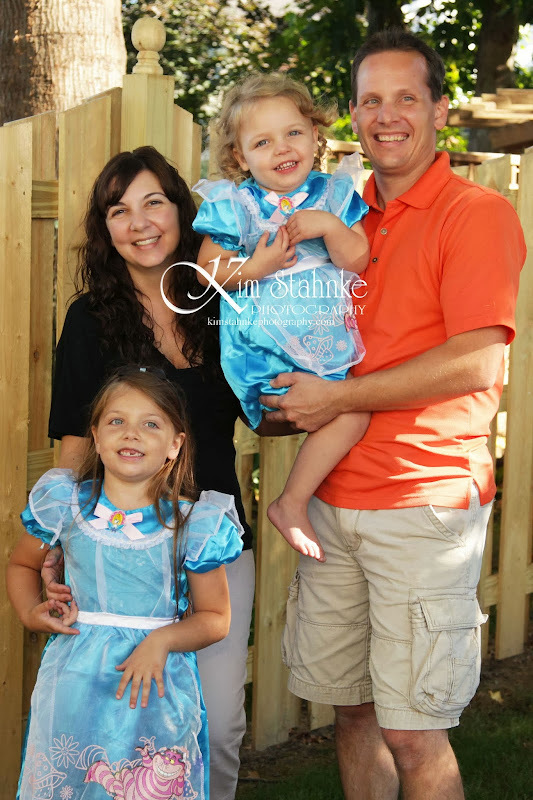 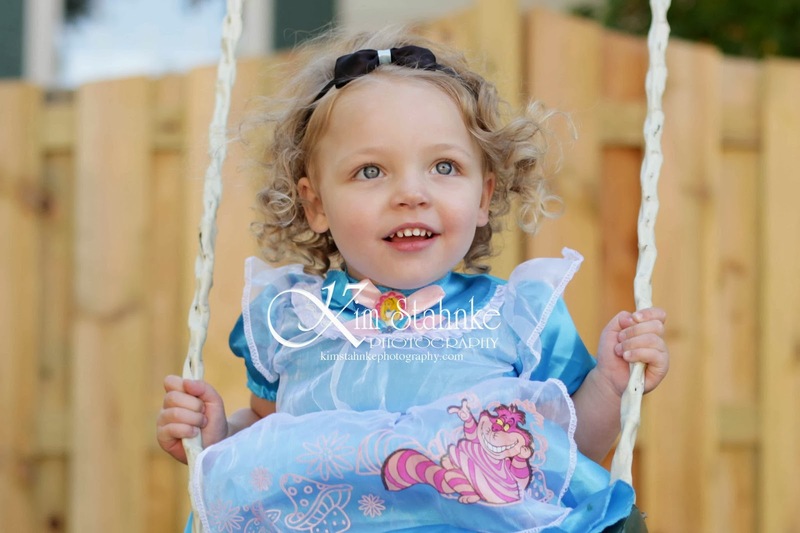 I was so excited when Maria contact me about photographing her girls birthday party! 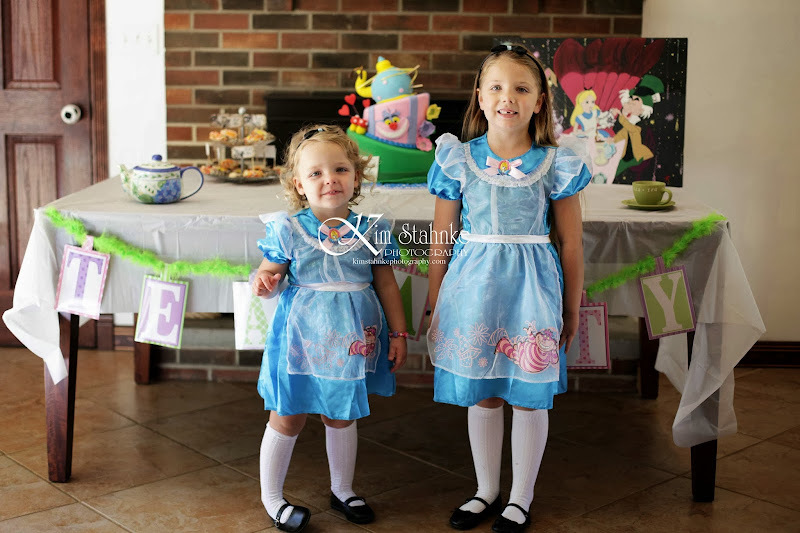 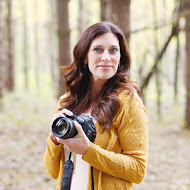 She had her girls birthday party together, so what a great way to capture some images of the girls and their ages, and also their amazing party. 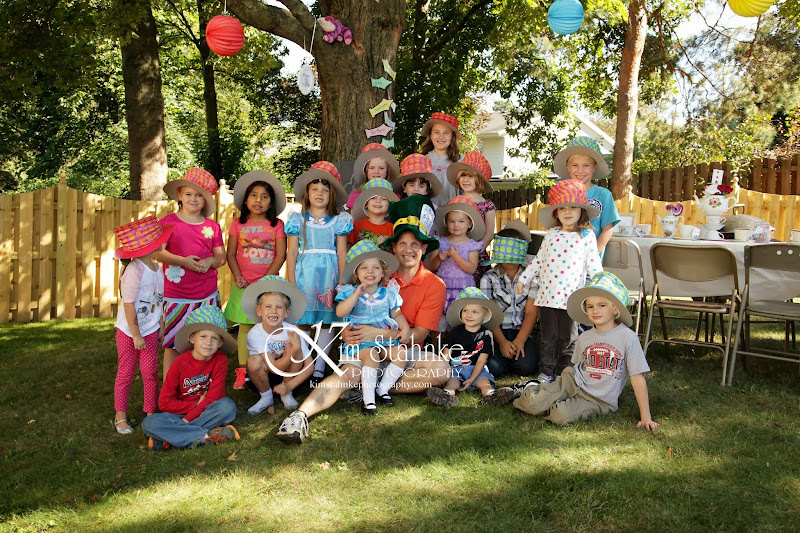 I have to admit that Maria, does birthday parties, like I do parties. 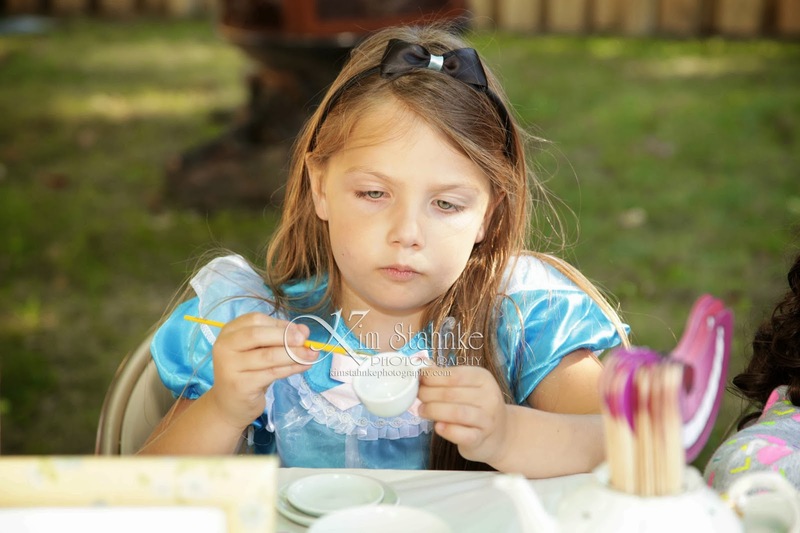 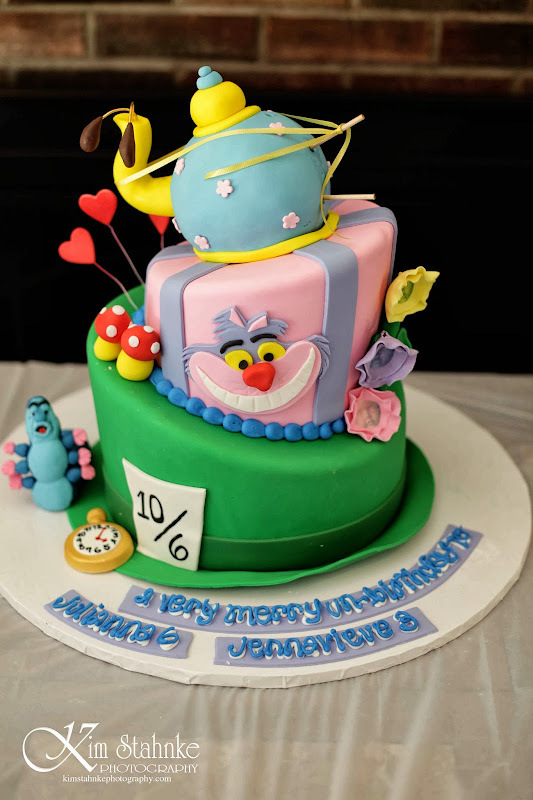 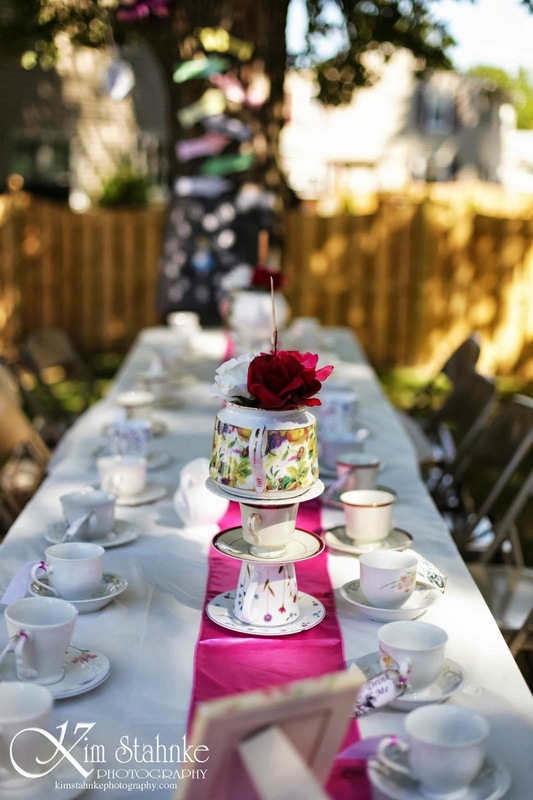 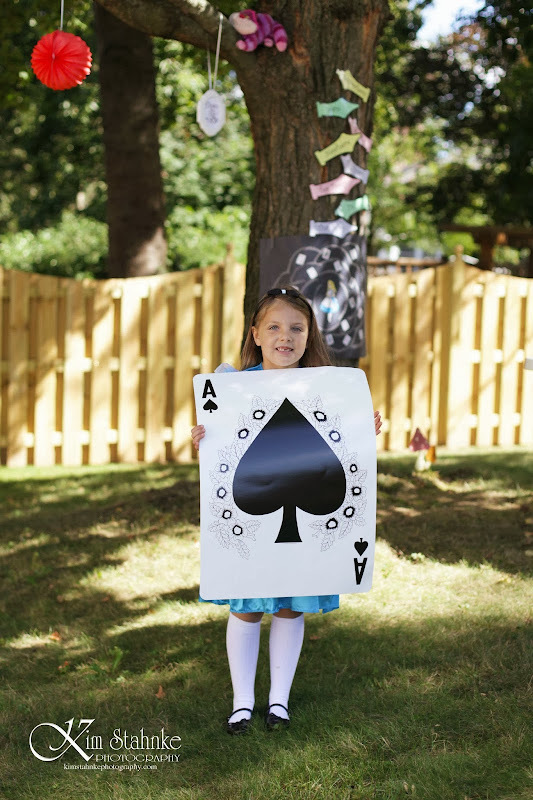 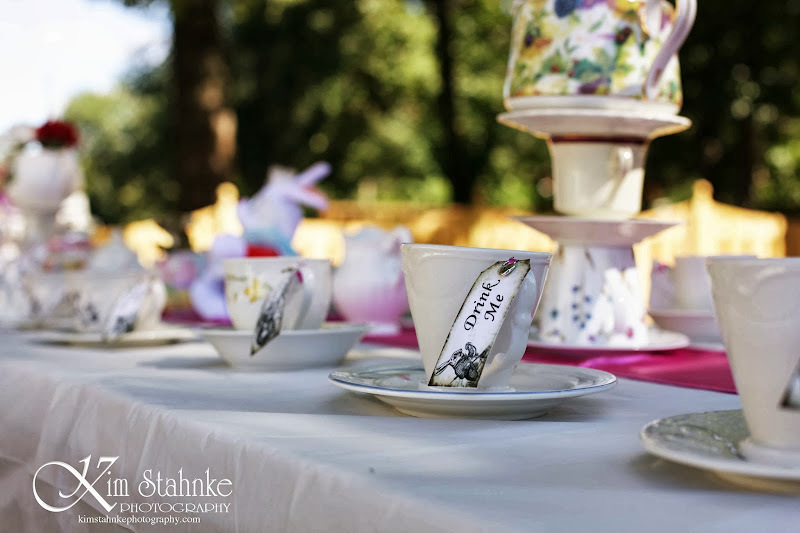 She had so many little details to this Alice in Wonderland themed party, and I just loved capturing all of it. 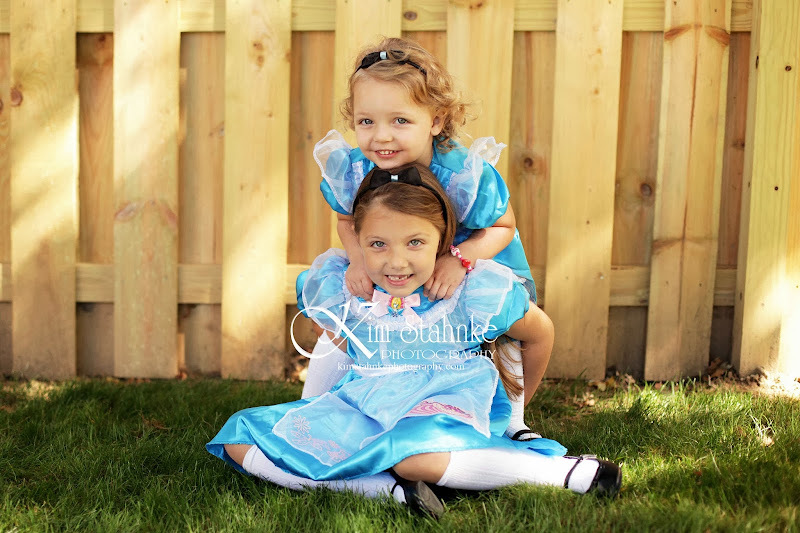 They had a perfect day with the weather and the kids seemed to be having a blast. 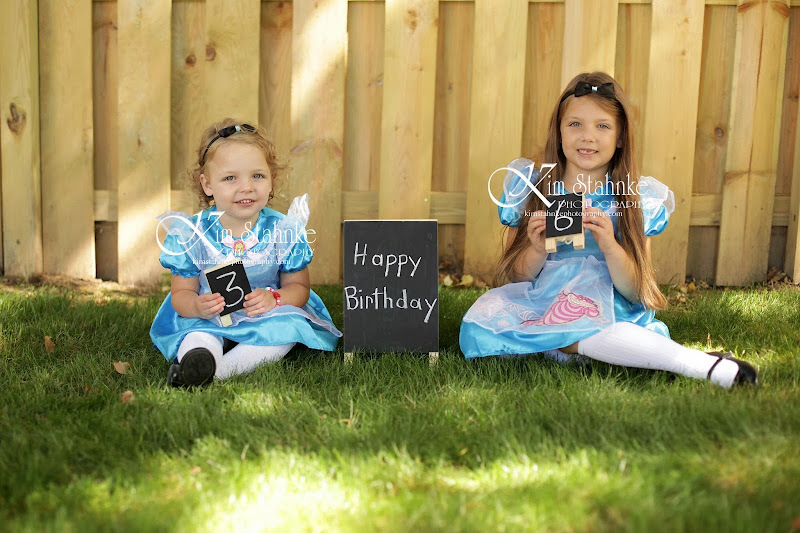 Happy Birthday girls! 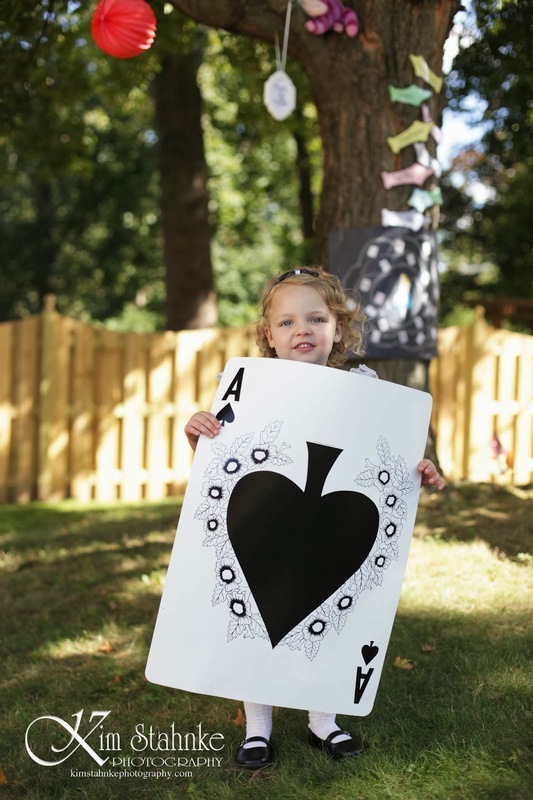 I hope you have a wonderful year being three and six!